We LOVE fruit and veggies! picture. 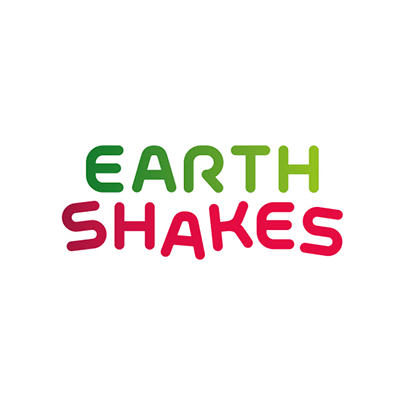 Earth Shake began out of a passion and commitment for healthy living.